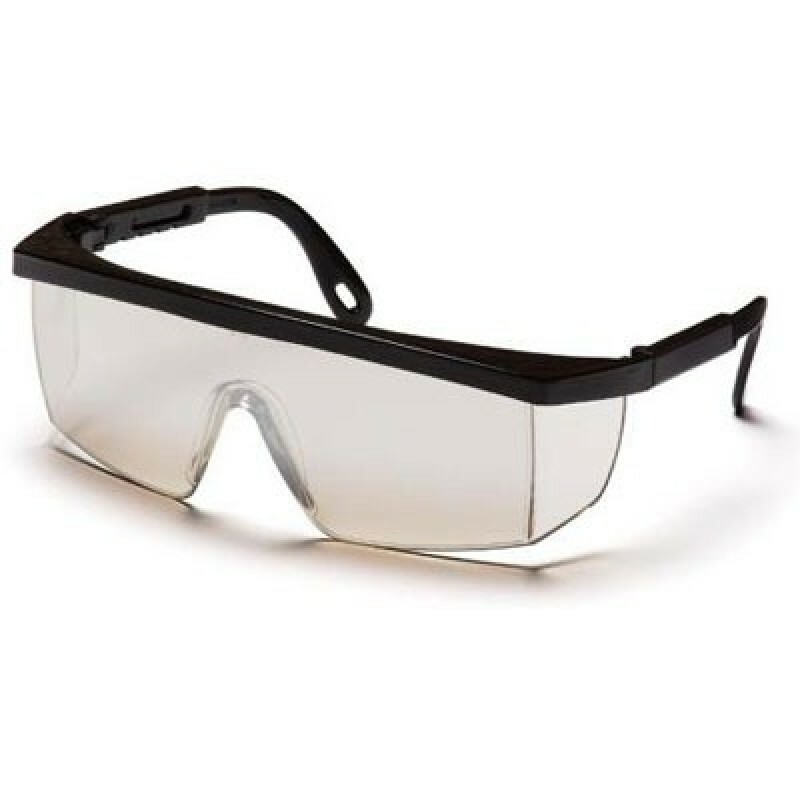 The Integra Safety Glass from Pyramex features a single lens contemporary design at an exceptional value. Lenses are coated for superior scratch resistance and provide 99% protection against harmful UV rays. Replacement lens extends the life of each pair and adjustable temples ensure reliable performance. Lens: Indoor/Outdoor - Reduces glare, commonly used where it is required to move between indoor to outdoor applications.